Visa is an important document restricted for each foreigner to enter or stay within any country in the world. Hence, it is compulsory for every visitor to The UAE to obtain their visa to Dubai. There are different types of visa in Dubai are available for you. The visa application process may differ by applicant’s nationality. The vacationers who belong to Gulf Cooperation Council nations, does not need to ask for a visa to Dubai and the passenger who belongs to 33 nations can receive their visa on arrival at Dubai International airport. Normally, in 3 to 4 days of working you may acquire your visa. With UAE Online Visa, the applicant can demand for 2 different types of visa. Dubai visa fees mainly depend on type of visa. Single Entry Visa: This category of visa is beneficial for those people who want to enter The UAE for a single time only. Multiple Entry Visa: This category of visa is useful for those vacationer who want to enter The UAE for multiple times. The fee structure for Dubai visa is divided into 3 categories that are given below. Normal Visa: The applicant can select this type of visa, if they have sufficient time to receive their visa. Within 3 to 4 business days, applicants should receive their Normal visa with affordable price. Express Visa: This category of visa is suitable option for one who desire to travel to The UAE quickly. In just 48 hours, you will get your Express Dubai Visa by paying some extra fees. Urgent Visa: This form of visa is applied by those passengers who do not have a sufficient time and wish to visit The UAE very urgently. Within 24 hours of operations, the applicant can get their Urgent Dubai Visa in by paying some additional rates than Express Visa and Normal Visa. Now, It is your responsibility to provide the required documents to obtain your Dubai visa. The citizens of Nepal, Sri Lanka, Bangladesh or India needs to apply for Ok To Board. The Gov of The UAE decided to start an Ok To Board service as they realized that a lot of visitors from these nations traveled with a fake visa. To obtain an OTB status on your visa to Dubai, you must have to give a valid visa print to the respective airline for authentication. The airline identifies all your info on your visa and stamped it with Ok To Board. Note: In the event of Ok To Board is not updated on your visa, the officers of an airline may block your flight entry. In a very rare condition, they approve your flight entry by accepting some cancellation charges from you. The UAE OnlineVisa.com is a reliable Dubai visa supplier to receive your Dubai Visa in a hassle-free way. 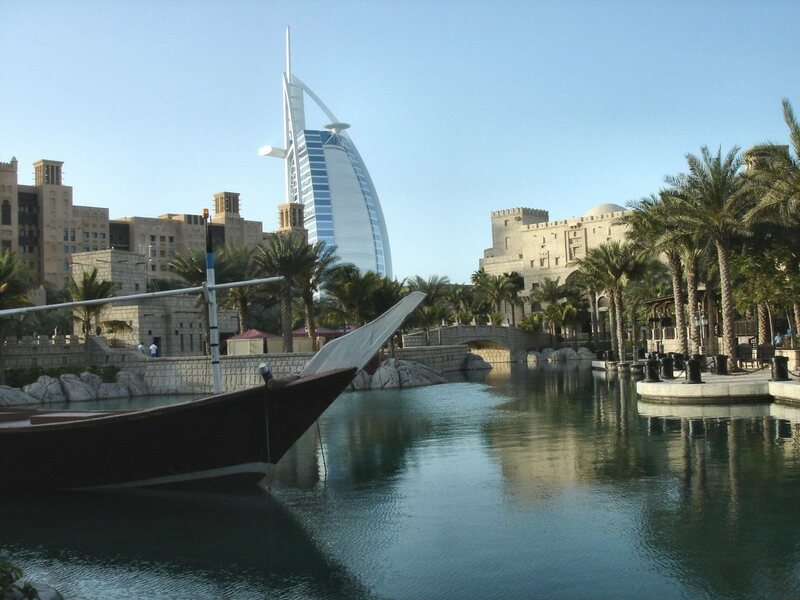 They deliver you a proficient Dubai visa service within a short time. The UAE Online Visa has an experienced visa consulting staff, which will guide you in all the stages of the visa obtaining process. The UAE Online Visa updates your visa with Ok To Board status without any charges. How To Make Your Dubai holidays Rock? Add Your Question – What Is Ok To Board? What Is Keep In Mind While Traveling To Dubai? How To Get Dubai Visa Online?